As the major news coverage takes care of the Galaxy S8 Plus, we address the iPhone 8 Plus, via a new concept. 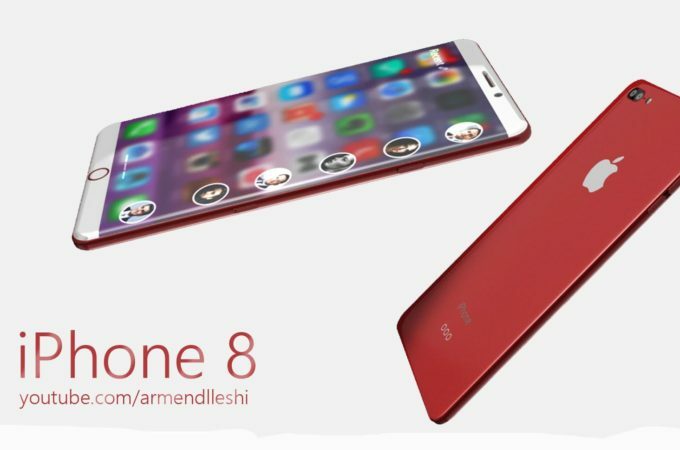 Designer Armend has envisioned both the iPhone 8 and iPhone 8 Plus, the latter also dubbed iPhone 8 Edge here. So let’s see what’s new to the table. 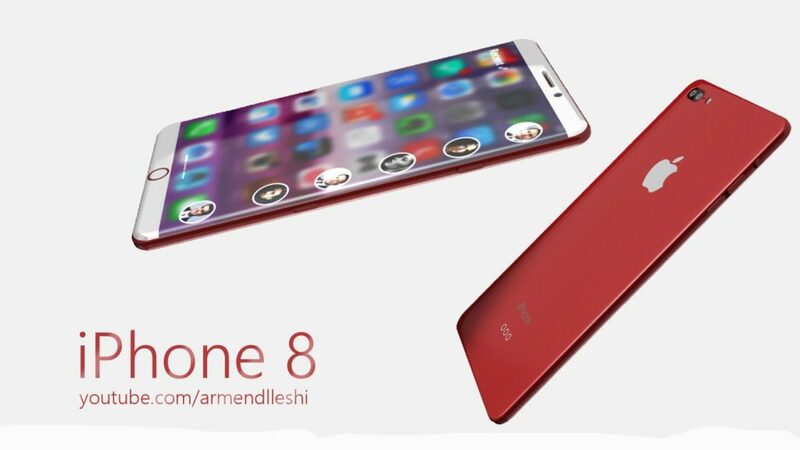 First of all, we’ve got the iPhone 8, moving up to a 5 inch curved edge screen with a Full HD resolution. 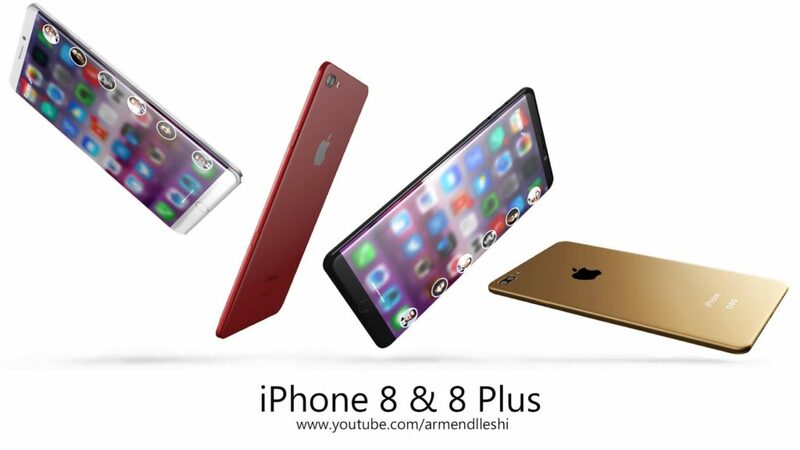 It has the brand new Apple A11 processor, 3 GB of RAM and a Smart Connector, which we actually expected on the iPhone 7 Plus last year. The device is 6.7 mm thin and weighs 115 grams. It has an 8 megapixel front camera and a 16 megapixel back shooter with 4K video recording. There’s also wireless charging and a 2500 mAh battery in the mix. 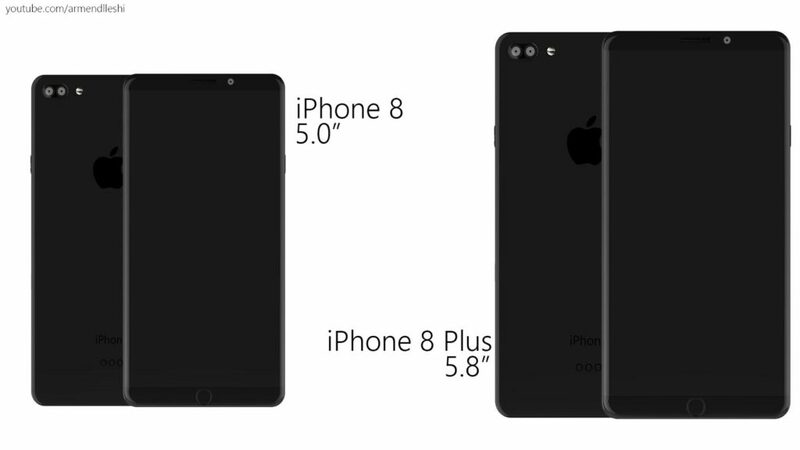 A fingerprint scanner has been included, plus everything fits into the same body as the iPhone 7 and 6s, in spite of the bigger screen. 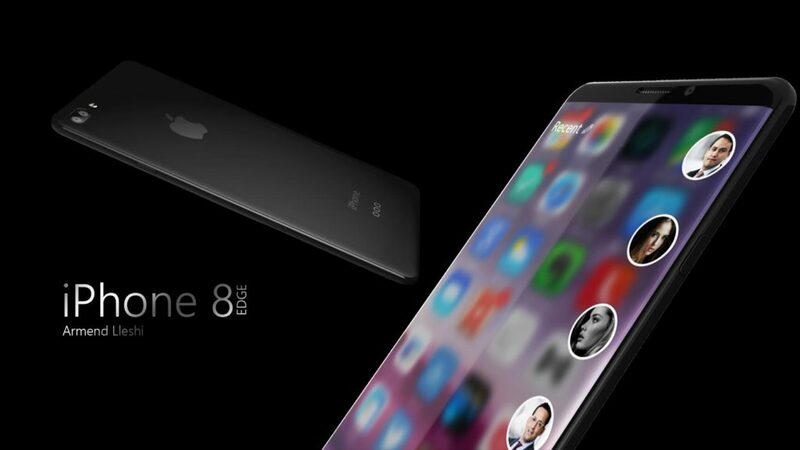 With the smaller iPhone done, we move to the bigger one, the iPhone 8 Plus, that has a 5.8 inch screen, of the “Edge” variety. This is a Quad HD screen and specs include 4 GB of RAM, 32, 64, 128 or 256 GB of storage and a 6.8 mm thin waistline. We’ve got a 16 megapixel main dual camera, wireless charging, a 3200 mAh battery and the device comes in red, gold, rose gold, wine, black and jet black. 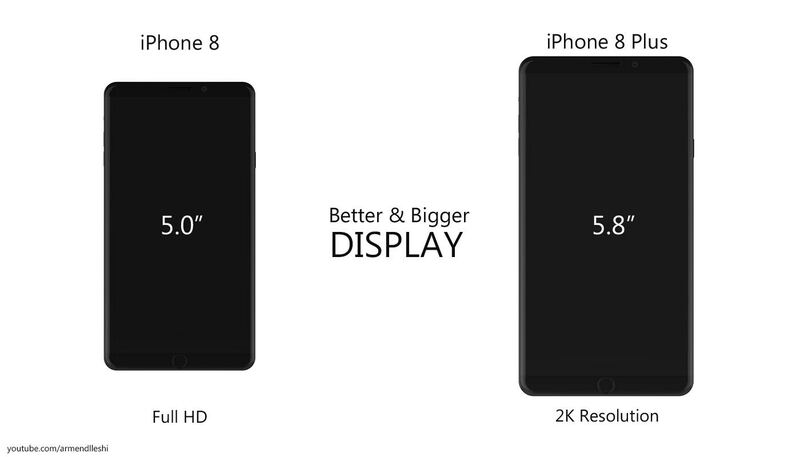 There’s a very dramatic video for the devices below, complete with animations and specs. The device look slick and seem to sport glass panels at the back. They’re also quite rectangular for models promising so many curves.